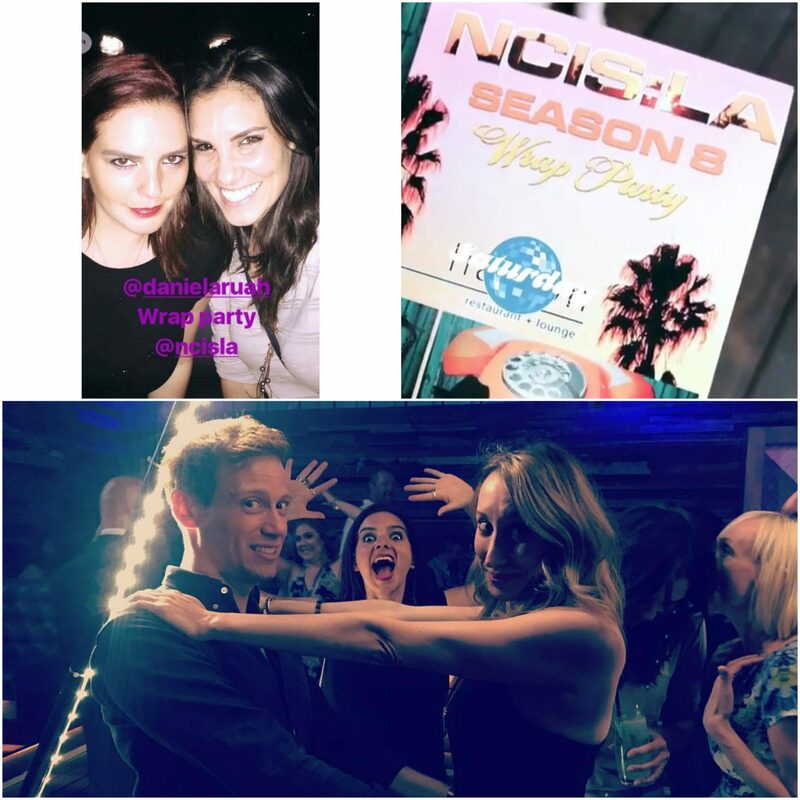 Yesterday night the cast and crew of “NCIS: Los Angeles” gathered for a much deserved celebration at the Season 8 Wrap Party event, which took place at the Liaison Restaurant + Lounge, in Los Angeles. 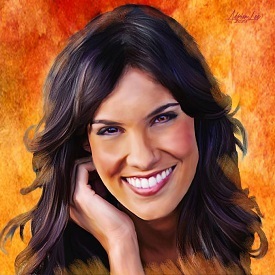 Daniela Ruah was in attendance, along with a special guest: her long time friend Leonor Seixas. 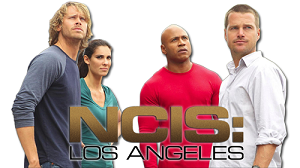 Ontem à noite, o elenco e equipa da série “NCIS: Los Angeles” reuniram-se para uma noite de divertimento muito merecida na festa de encerramento da 8º Temporada, que teve lugar no Liaison Restaurante + Lounge, em Los Angeles.